As Huey decides to take a breather from the swell of a decade or as Surfline has dubbed the biggest swell to ever hit West Sumatra. 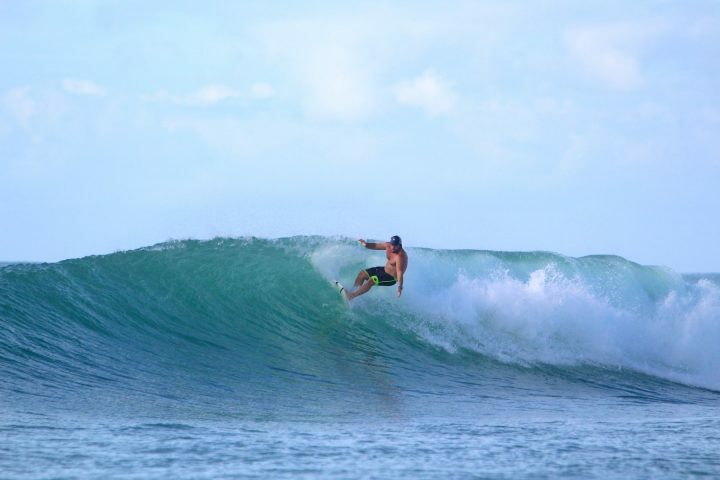 Indonesia guest here at Resort Latitude Zero take full advantage of the rip-able conditions still on offer. Shoulder to head high consistent waves are keeping the stoke alive as that is what we are all about when it comes to a tropical surf holiday, right? What are you waiting for? The next swell is only around the corner! !